I keep saying I need to get back into this game. Just get too caught up in other games. Plus I still can't afford the DLC's yet. I just can't also justify spending the money on them (for this or any other game *coughGW2cough*) when I never play. Your guys' characters look amazing. The only one you really need is Trespasser. Descent and Hakkon were just something to play with until Trespasser came out. Trespasser is the continuation of the main story and the conclusion to it. If you skip Hakkon and Descent you don't really miss anything important. If that helps at all, although I understand still wanting them. Thanks for letting me know. I'll probably buy Hakkon and descent soon since they're on sale. I haven't even finished the main story line though. 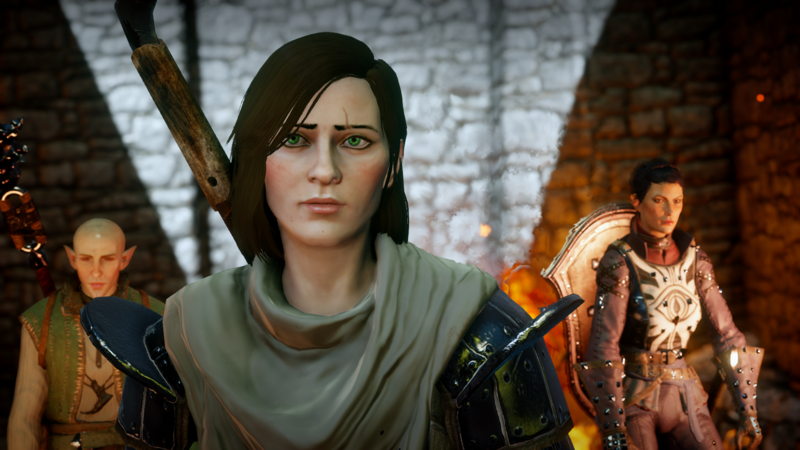 dipped back into Dragon age origins abit with two new characters. I guess this thread is dead. I just start playing again DA:I but it looks like all the screen shots I took aren't here. Guess I was hitting the wrong button. My need for Solas is growing, I might load up DA:I soon. I'm still waiting for anything on DA4. Since it took me FOREVER to get SS's of a full restart today while my Ark servers were down I have very few to post. It would appear that in order to take SS on my new laptop you actually have to hold down the FN key THEN hit the PRT SCRN key. My new gal made it to the Hinterlands though she's not started any quests there yet. 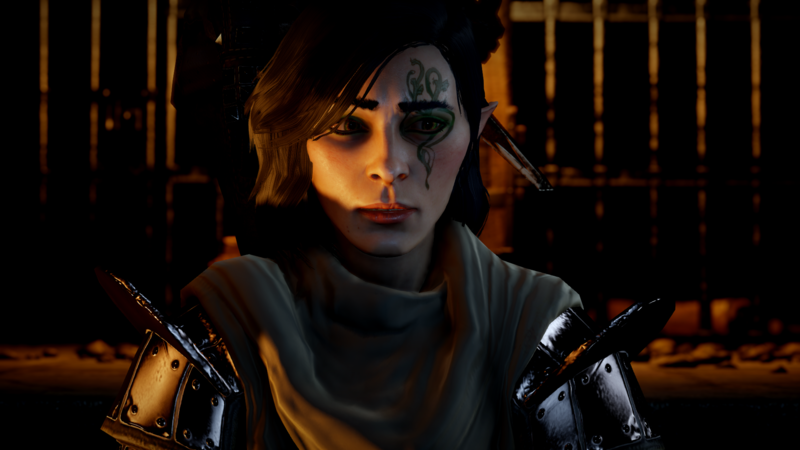 I am really thinking of romancing Solas this round. Last round it was Cullen (swoon). But man it's hard not to roll a second character just to have them both. Doooo eeeeet. Once you go Solas you never... have a heart again... but it's totally worth it! I haven't finished my play through with Cullen, so I can't comment on it fully. It just didn't do it for me like Solas did. Maybe because I don't really find Cullen attractive? He's nice looking but outside of that... Solas has intelligence, wit, a strong belief if what is right, a sense of wonder and wanting to learn, always questioning. I romanced him by answering the questions the way I would, not by picking the answer that gave me the most "rep" with him. It's hard to tell, but.. is that character elven? I can't see the ears and without a Valleslin it's hard to tell. The above girl will be romancing Cullen. 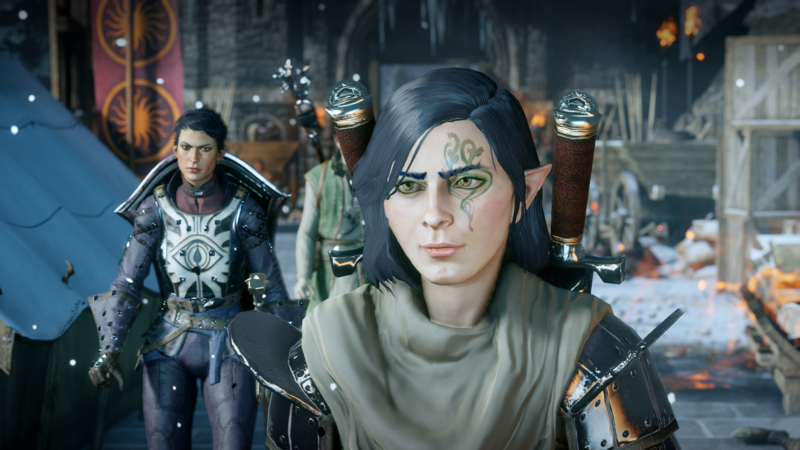 I started my elf rogue yesterday to romance Solas. So far he's been very cute. Talked to him in haven and got all his approvals there and his romance options. 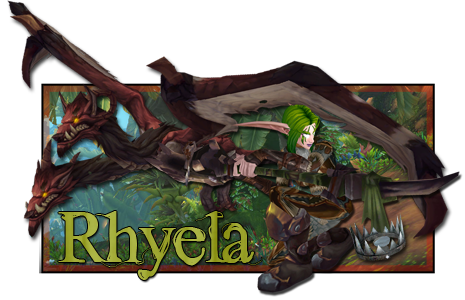 Starting the hinterlands quests soon. For some reason I really love the rogue. Can't wait to post ss of her. Incoming SS of my elf rogue. 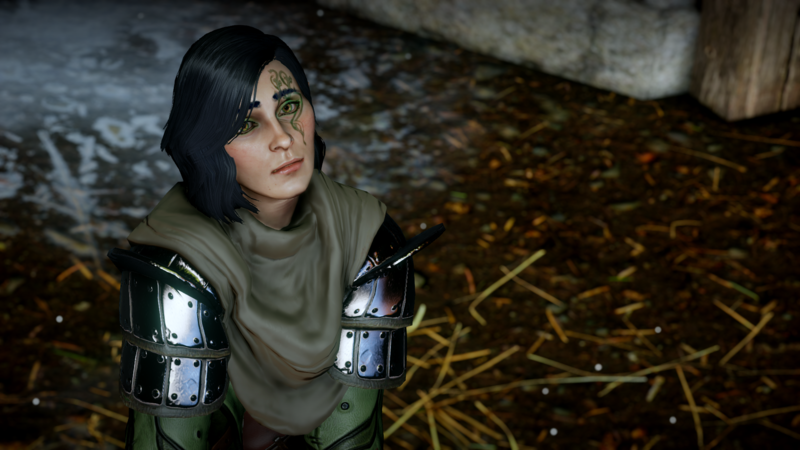 She is going to romance solas. 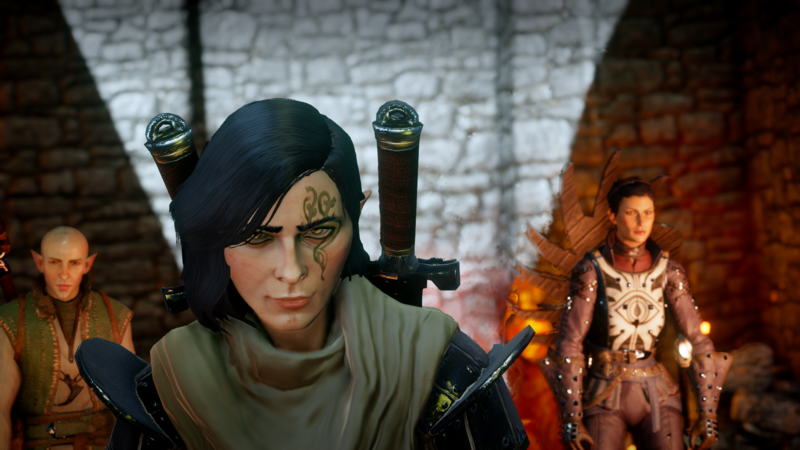 I really want to go all Solas fangirl right now, but don't want to ruin anything for you. 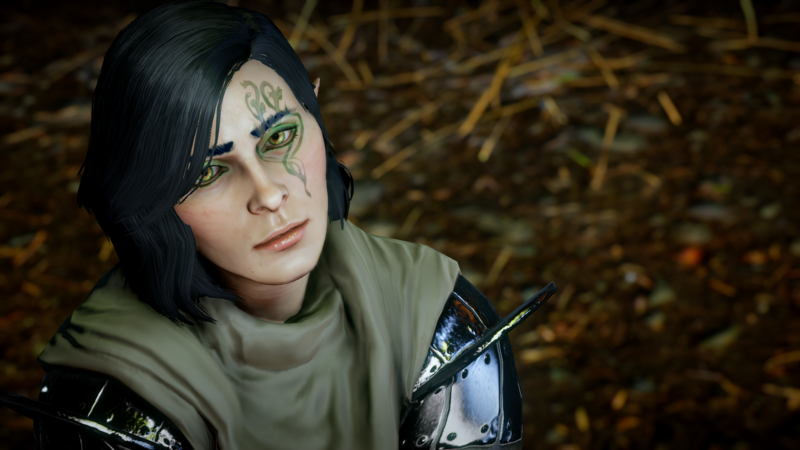 I'll just say that romancing Solas pulled on real emotions for me, ways I've only ever felt for my boyfriend. He is just so well done and I have to praise his voice actor and writer. I really, really hope we see him again in the next game. No spoilers please! I know you wouldn't but still. I got full approval in Haven & got his two (or was it 3) heart options. He was so cute. His little flustered voice. Hopefully I'll get more time to start questing in the Hinterlands. I finally beat Origins and Awakening with Sareth. Arcane Warrior was an impervious auto-attacking machine, but not a whole lot going on in the way of spells. Still, I'm glad I tried it. I just started DA2 last night. Here's my dude, Davin (pronounced like Gavin) Hawke. I'm really happy with how he turned out, though I may lighten his skin tone just a touch once I reach the Black Emporium. I think I'm gonna go with an aggressive personality. Wow nice! Man when I heard Dorian's voice in Wow my heart like ached I miss this game it was the best.